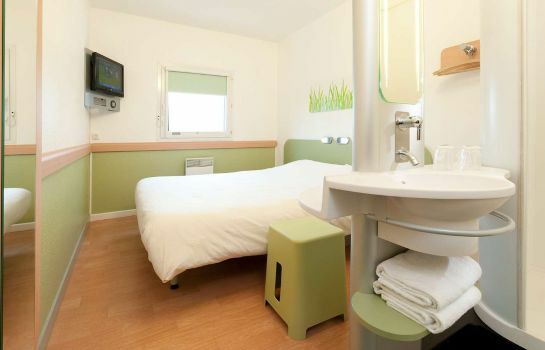 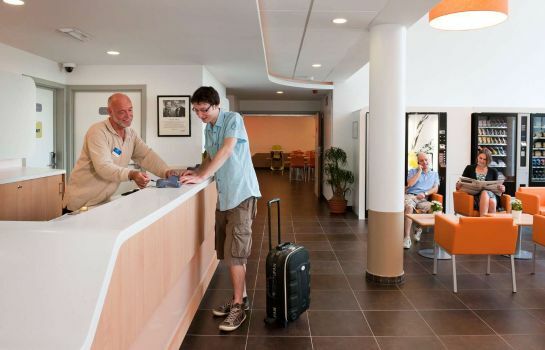 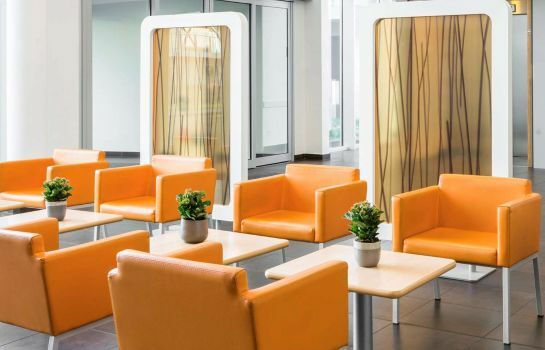 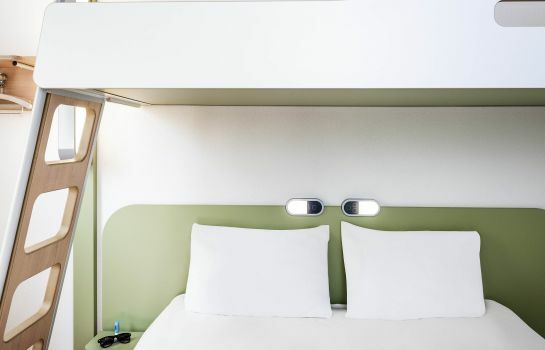 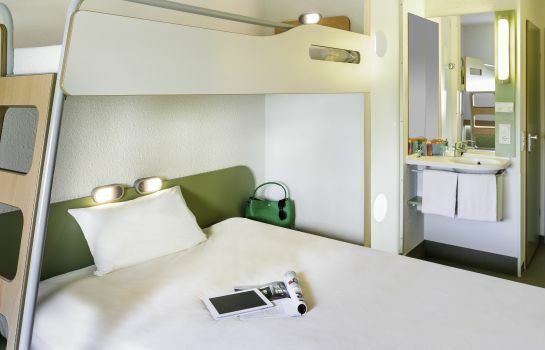 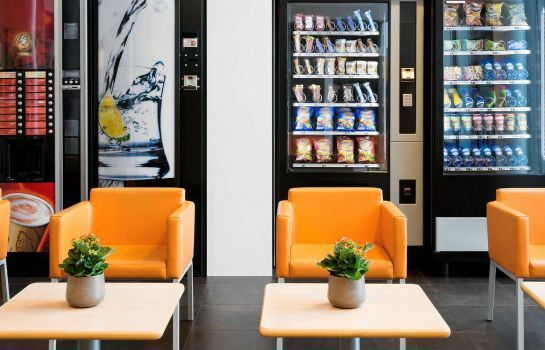 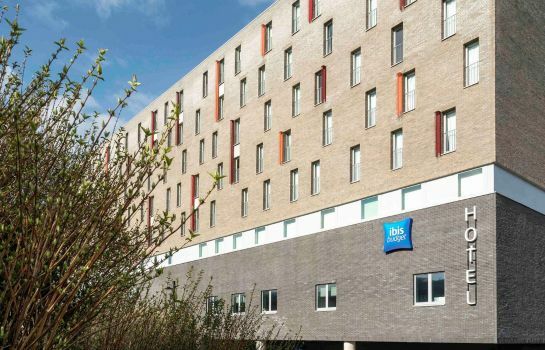 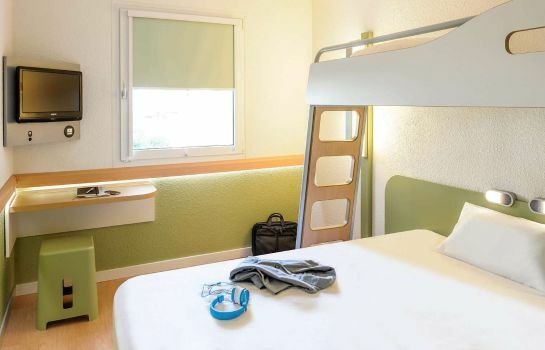 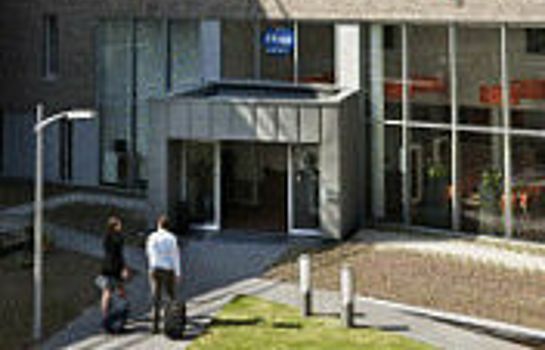 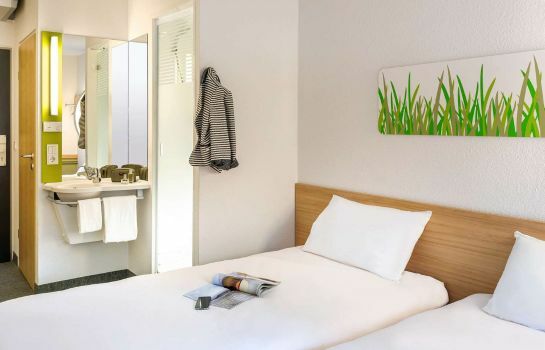 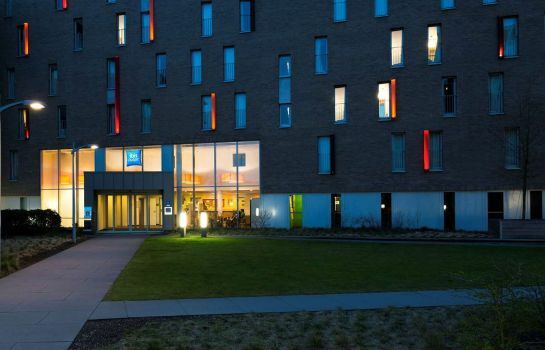 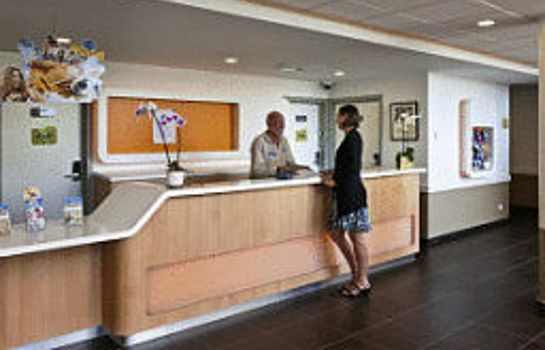 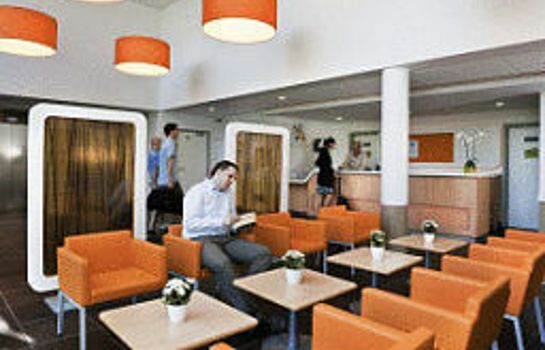 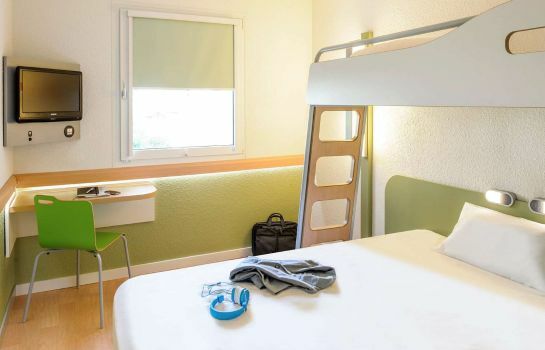 Etap Hotel - the smart choice for both business and leisure travellers! 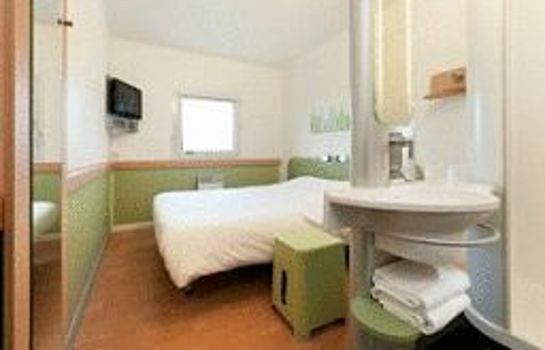 Our modern, comfortable room can accommodate up to 3 people, with a shower, toilet, and flat-screen TV, all at an affordable price. 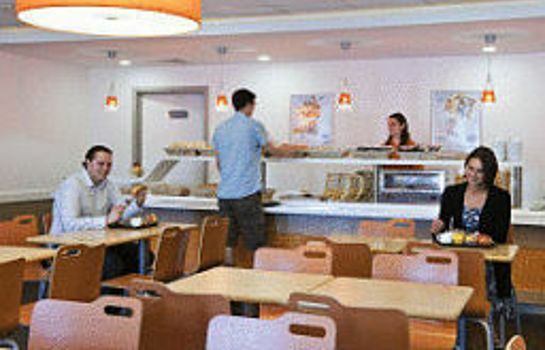 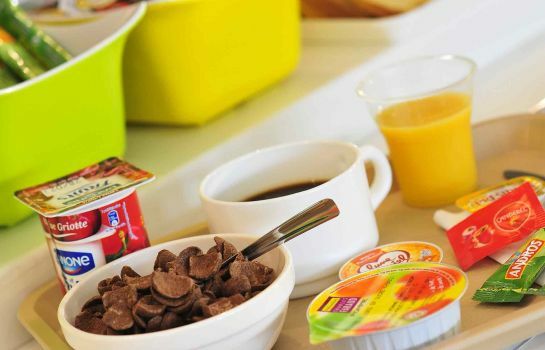 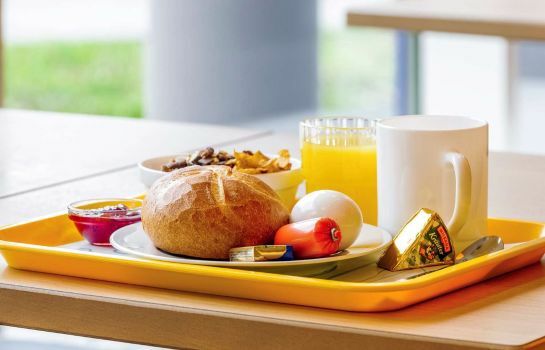 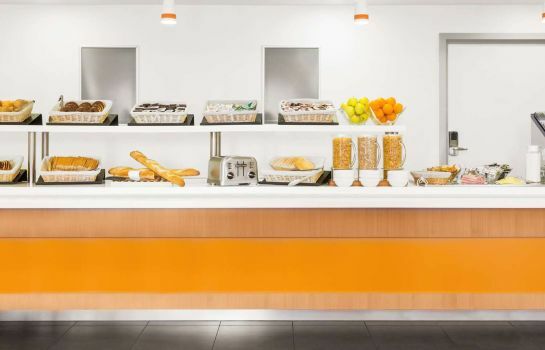 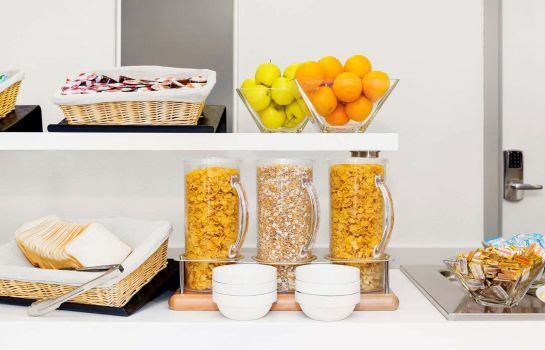 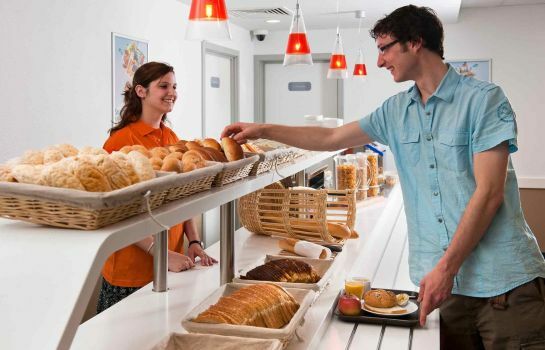 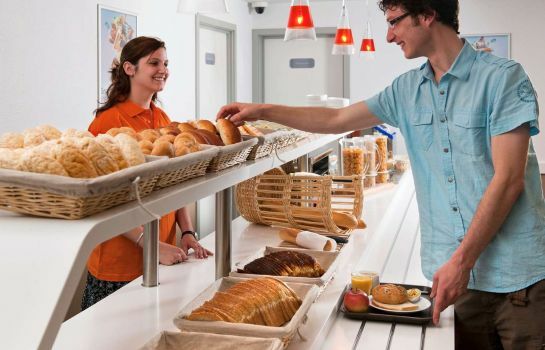 And in the morning, help yourself to our all-you-can-eat buffet breakfast!